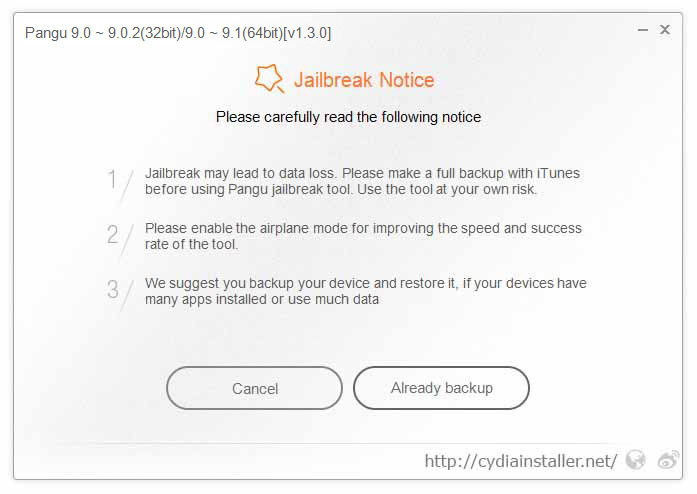 How to jailbreak iOS 9.1 using Pangu for Cydia ? Update: If you have 32-bit device, please follow Home Depot jailbreak to install Cydia for your device. 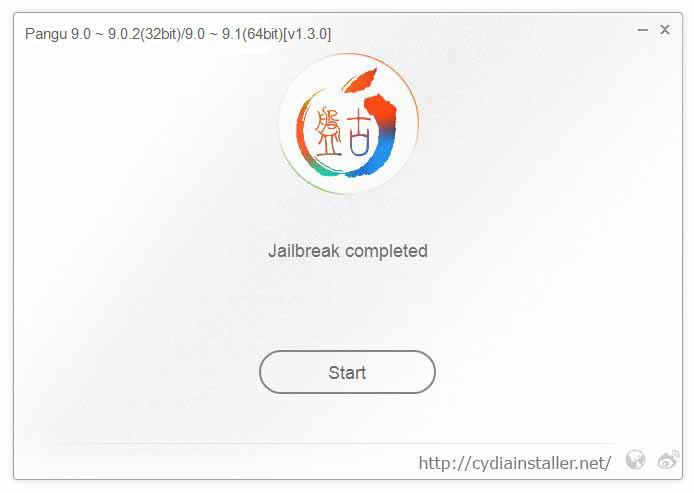 How to jailbreak iOS 9.1– 9.0 using Pangu? Step 03. Connect your device to computer via USB cable. Then click on “Start” button. Step 04. Click on “Already Backup” to continue jailbreak. Step 06. 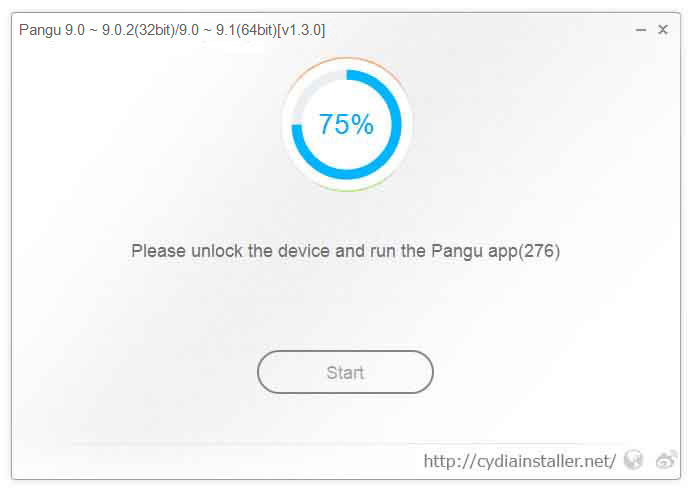 Then, it will be ask you to unlock your device and run the Pangu app. Tap on Pangu app icon in the home screen to proceed. Step 07. Then, tap on the “Accept” button to give permission to access photo library. Then click “OK” to continue. Step 08. Wait patiently & keep your device connected. Once the process is completed, your device will reboot again. Step 09. Congratulations.! you have successfully jailbroken your device. Now you can see the Cydia icon on your home screen. i have ios 9.3.2 how can i jailbreak, it says it cant jailbreak for me? I have an ipad mini running on IOS 9.3.1, does somebody knows if I could jailbrake it? THanks. I have no idea how to download this software. I must be mentally challenged because I do not understand the instructions. Also, there are so many download arrows on the page. I just want to make the keypad to be the default when I open the phone icon on my iPhone. Hoe frustrating. The developer Saurik has allowed all iOS users to download Cydia for free. But, some web sites ask you to pay for download Cydia. 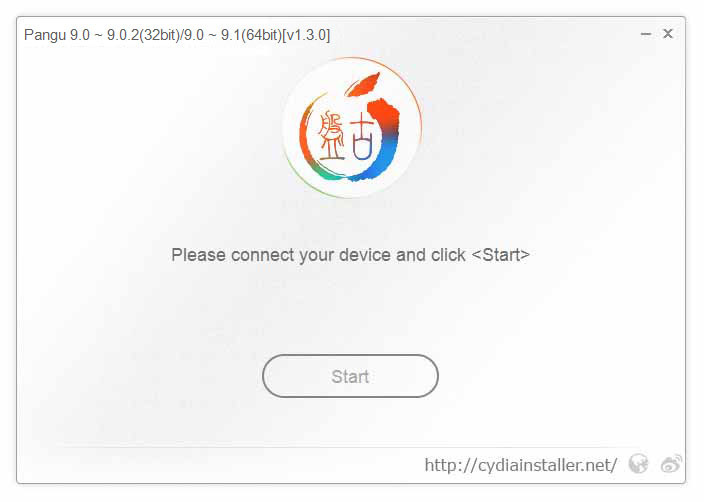 Cydiainstaller.net always allows users to download Cydia with proper guide & support for completely free. Please follow trusted service to cydia download for your device. Can you kindly send me a direct link, I am using iPhone 6 and its having ios 9.3.2. I want to download the cydia software. 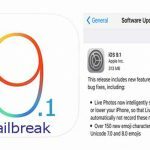 Cydia software can download and install up to iOS 9.1. Your iPhone 6 iOS 9.3.2 unable to download Cydia now. Touch with us to install Cydia for latest iOS versions. I’ve been trying to find where I install Cydia for my iPhone 6splus . I’ve gone to the Cydianinstaller.net and I’ve got a page saying access denied due to my system confederation. Can someone please tell me or explain to me or help with this solution. Thanks . What is your iOS version. Better to install cyHelper with cydiainstaller.mobi. This will navigate you properly. Oh! Man how to download this app?